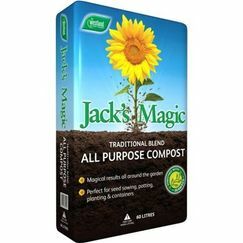 Full Range of Seeds and Organic Composts & Fertilizers. We would love you to come down to our wonderful garden centre, today. 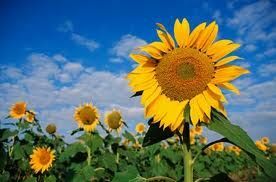 We have a fantastic range of many different and beautiful products for your garden including plants, shrubs, ceramic pots, hanging baskets and much more. On Diamond Road, just outside of Dromore, The Olde Mill Garden Centre has an excellent selection of fertilisers as well as pet supplies. 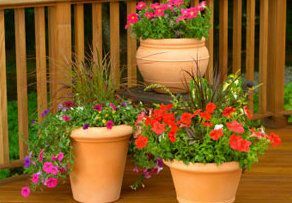 We have worked hard to provide you with a range of high value, low cost garden supplies that are fantastic in every way. Come down to our scenic garden centre today to experience real value for money. With so many excellent plants and shrubs available at an affordable price, The Olde Mill Garden Centre & Farm Shop is perfect for garden products that don't compromise on quality. For nearly a decade, we have been supplying the whole of Dromore and the surrounding areas with an excellent service at a low price. Unlike the large DIY Stores and Supermarket owned garden Centres we take pride in the fact that the VAST MAJORITY of our plants are sourced locally in Northern Ireland from some of the best Nurseries in Europe. Our Bedding Plants and Vegetable Plants are 100% Local with a small selection of specialist plants brought in from Holland and England. So, for a superior garden centre with all of the garden accessories that you could need, visit The Olde Mill Garden Centre & Farm Shop in Dromore. 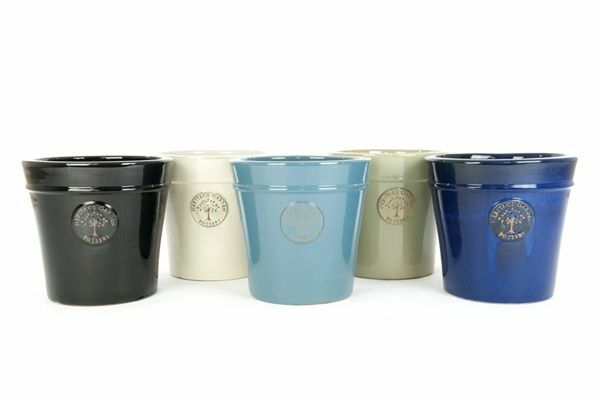 We work hard to supply you with quality garden accessories at a price that everyone can afford. We also stock many items such as disposable barbeques, charcoal, watering cans, hoses and fittings, sprinklers, sprayers, pruners, garden tools, bamboo canes, tree stakes, trellis, edging, window boxes, trimmer line etc.